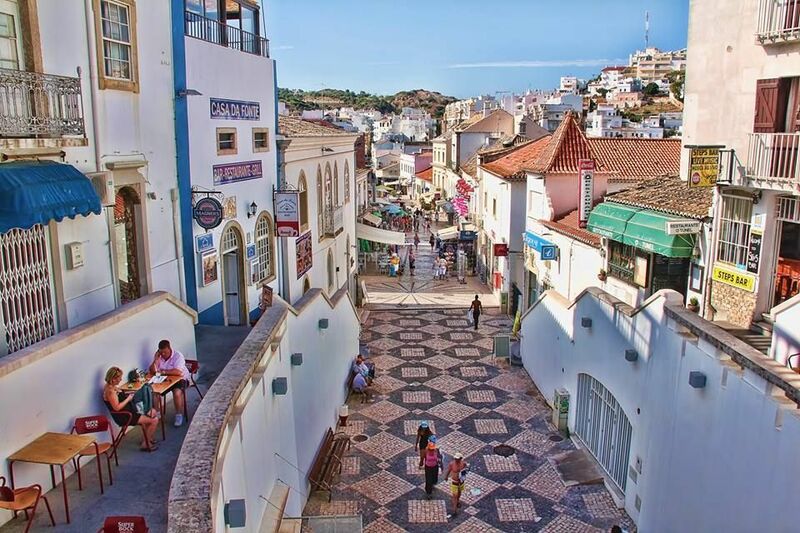 The current area of the municipality of Albufeira lies occupied by man since at least 2000 BC The Romans gave it the name of Baltum , and the Arabs. who occupied in 716 , and named it Albuar Albuhera ( ‘ the sea ‘, ‘ lagoon ‘, second other experts ‘ castle of the ocean ‘, whence the place name. Its castle , virtually impregnable due to its strategic position , was the last Arab stronghold to fall into the hands of King Afonso III of Portugal , which marked the victory with the practice of unnecessary cruelty . Albufeira submitted in 1249 , then in 1250 was donated to the Order of Avis . Ended five centuries of Arab presence we can speak of a profound change in urban and rural reality that today constitute true Arab legacy. Were the decisive advances in agricultural techniques ( nora , ponds , gardens , etc. ) are on the other hand , the white houses with flat roofs and winding streets , in addition to numerous linguistic influences . D. Manuel I awarded him again on 20 August 1504 charter Albufeira was almost totally destroyed by the earthquake of November 1, 1755 : a great wave completely submerged the lower part of the village where 27 houses were left standing and those about to crumble when the sea withdrew the survivors flocked to church , located near the village , a new concussion, but did crumble the vast ship that buried under its ruins its 227 occupants . A new calamity occurred in Albufeira , in the nineteenth century due to human wickedness , on the occasion of the liberal guerrilla struggles Miguelista Remexido surrounded the militants libral guerrilla refugees in this village which has been put merciless siege that culminated in the devastating fire and death the July 27, 1833 , 174 members of the population of all ages and social conditions . 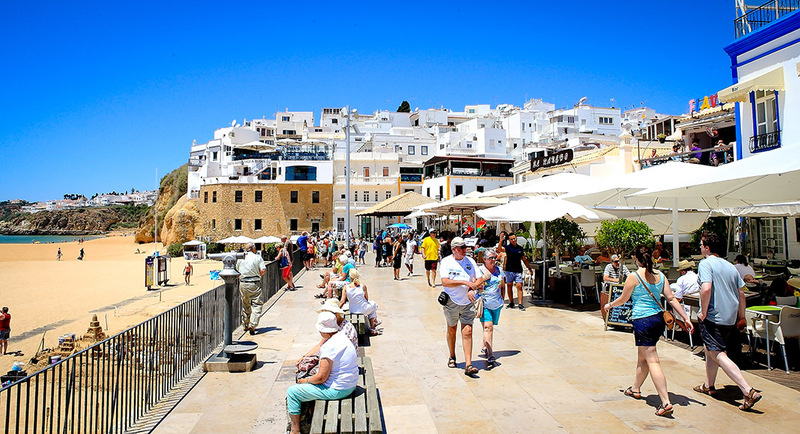 From the 1960s , Albufeira has become a major tourist resort of international renown. 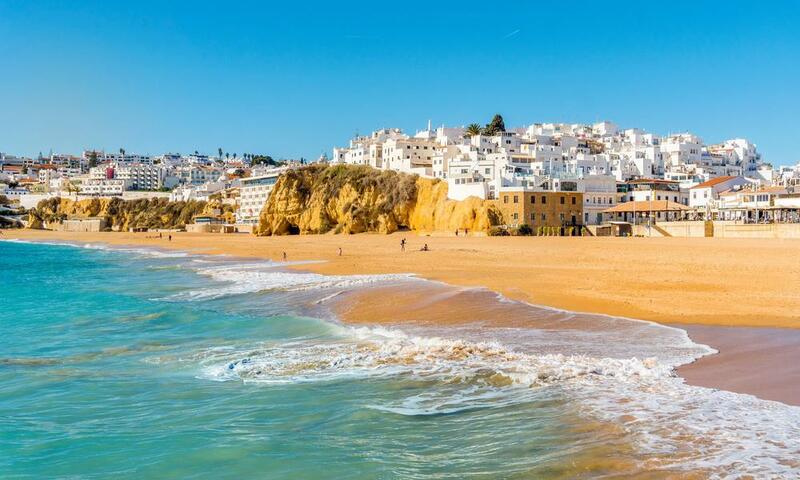 Albufeira became a city through the law of August 23, 1986 .